TXG Arm Compression Sleeves are comfortable, lightweight and graduated compression sleeves that promote blood circulation and reduce recovery time after activity. 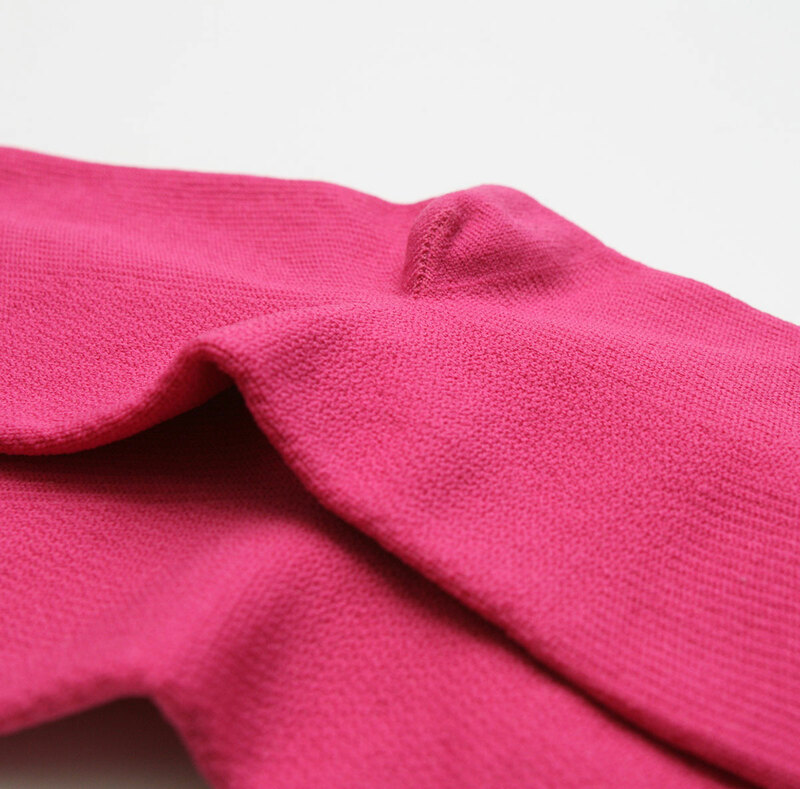 Made from micro-nylon, our sleeves are comfortable without being bulky, with graduated compression tightest around the wrist and looser up the arm to promote blood circulation back to the heart. 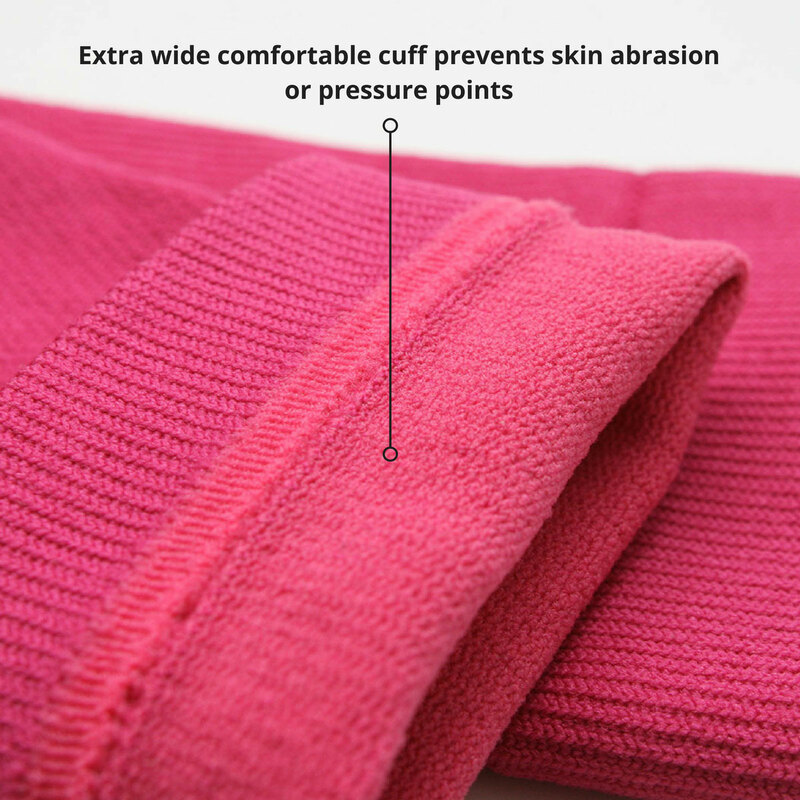 Our sleeves have an extra wide, comfortable cuff to prevent skin abrasion on pressure points and a complete arm wrap-around for additional muscle support. A twill weave provides shock support to muscles, along with enhanced breathability and moisture absorption, so you stay dry. Wear our compression selves to prevent your arm muscles from tightening, regulate your temperature and prevent fatigue when exercising in cool weather. Whether you’re a professional athlete or just training for fun, you’ll enjoy better circulation, increased energy levels, reduced muscle fatigue and enhanced performance. You’ll also experience less jarring stress and micro tissue damage during exercise. Supports the arm muscles, reducing jarring stresses and micro tissue damage that can occur during vigorous exercise. 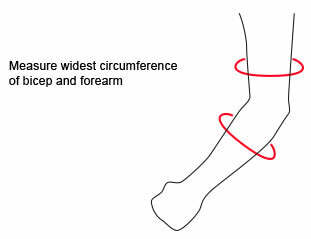 Graduated compression is tightest around the wrist and reducing up the arm, this promotes blood circulation back to the heart, accelerating recovery time between sporting sessions. If you have a medical condition or are taking medication, we recommend that you check with your Doctor as to whether Compression Sleeves are suitable for you, further information can be found by clicking here. If you don’t have a tape measure, use a piece of string and measure against a ruler. The best time to measure is right after you get out of bed in the morning. 10-15mmHg is the perfect compression level for compression-wear beginners and can be worn comfortably for long periods of time. It was hard to find compression for my arms after surgery. 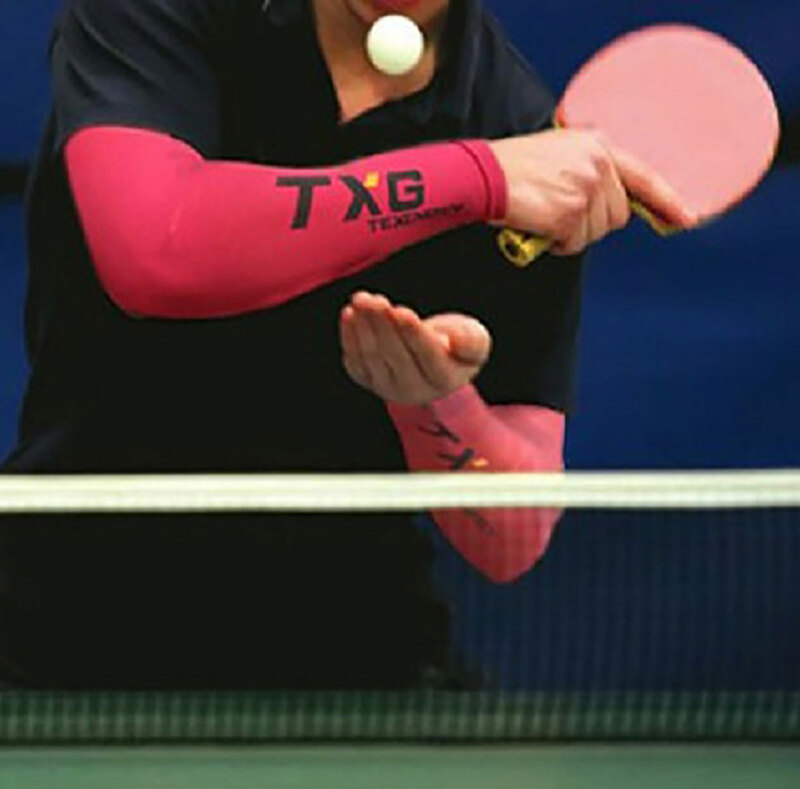 My TXG Arm Sleeves are: Breathable, Easy to wash and dry, They are not bulky and Very high quality. I would recommend TXG as it was quick and easy, The presentation was next level and I was made to feel important not just another customer. Service was Amazing!! I was sick of searching for a NZ supplier so I hadn’t looked for a couple of years then I found TXG. 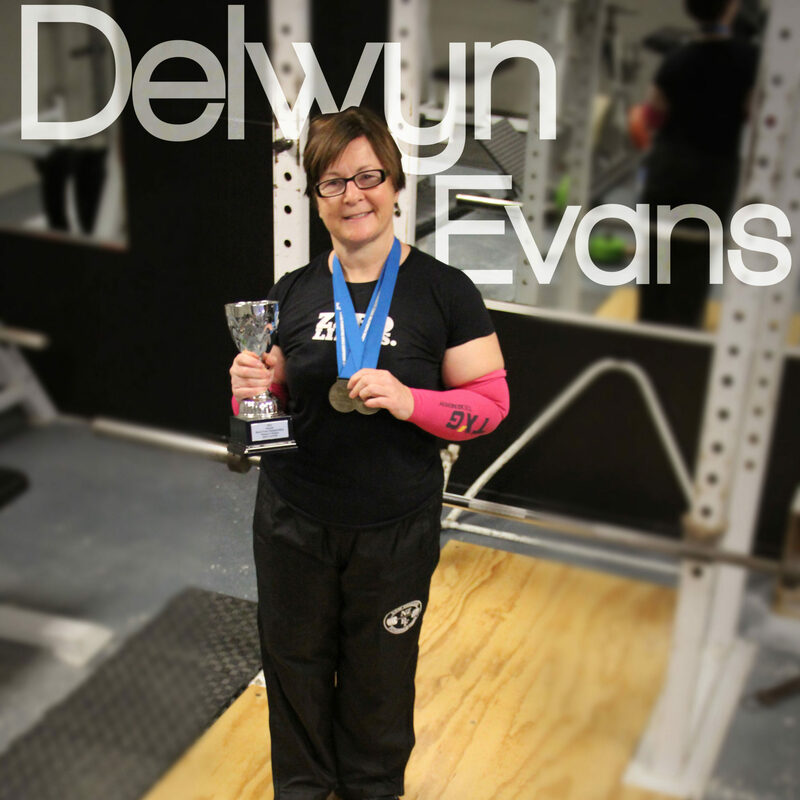 I wear arm compression sleeves to ease my RSI symptoms – keeping my elbows warm helps ease the tendonitis pain. 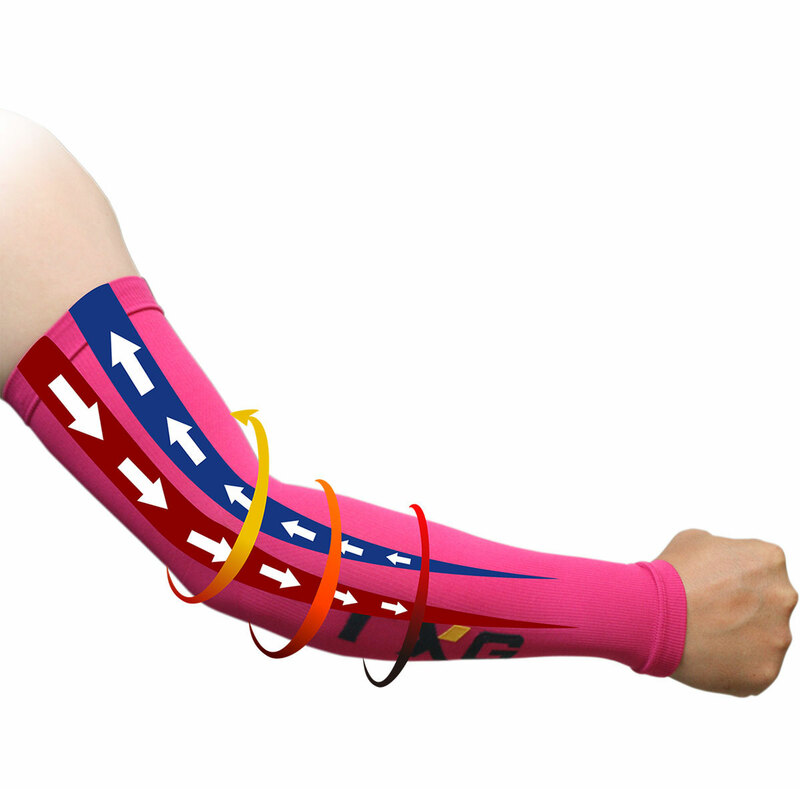 I would recommend these high quality arm sleeves. Compared to other businesses TXG staff support is great. Thank you so much they are perfect. Thank you for the gift. Thank you for the fantastic service. I am so pleased with my purchase. Your product is amazing!!! What a difference the compression socks and compression arm sleeve have made to my life. When I take them off my muscles and bones start hurting. They are great. Thank you so much for my order which arrived last week. The sleeves are great, but I particularly wanted to thank you for the wonderful personal touches that accompanied the sleeves. From the fantastic letter which had me truly entertained; to the personalised card; tissue paper and ribbon and the cheerful quote included. All of these wonderful touches made what could have been a rather dull purchase into something so much more!. You certainly brought a smile to my face and I now envisage my sock checker Heather busy with the other sock checkers in a magical place that looks like Santa’s workshop! 🙂 Thank you all. I have definitely recommended you to all and had great enjoyment reading out your letter to my friends and family. Thank you! Never before have I received such personal service in anything I have ordered online. You go above and beyond in your customer service and no doubt this will pay off with the immense success of your business. The arm sleeves which were for my sporty son are fantastic and i will certainly be a return customer at some point. Thank you so much, have a fantastic day and may you be blessed with lots more orders for your great products. Heather Angel, What a glorious please to do business with you. Every step of the way, joyful. My beautifully presented arm sleeves arrived, precious and exciting. I had a radical mastectomy in May and your fabulous sleeves will prevent my getting the dreaded “fat arm”. As if a gap in the chest department was not enough. Working with you has been a real upside to the process. I will be proud to recommend your service to others like me and to sports people like my daughter and her friends. People really need to know about you and the level of service you offer. Heh team, I purchased some arm sleeves and calf sleeves and love them. Trialed them out last week during my many games of hockey and at an Ultimate Frisbee Tournament to see if they’ll help me at my next hockey tournament and I can safely say yes I especially love the arm sleeves keeping my forearms from tightening which is so important when dribbling. Plus I love the teal colour of my calvies. This company is so cute with its letters and surprise gifts. I will be investing in more, especially on the recovery side of things. Can’t wait to get into summer hikes in these bad boys. Thanks heaps.